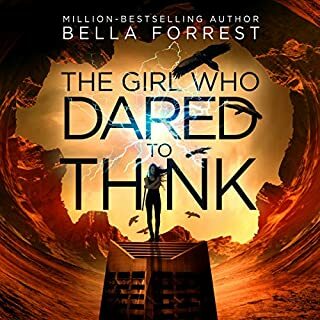 Liana Castell's journey continues in the breathtaking second book of the best-selling The Girl Who Dared to Think series. After stumbling upon an ancient, dusty office sealed away from the rest of the Tower, Liana makes a shocking discovery. Her first instinct is to flee - until she realizes all is not what it seems. Return to the Tower in another hair-raising adventure. The storyline was enjoyable, but way too much inner monologue focus overdone descriptions of Liana’s feelings. Another thrilling segment of the story! This series is amazing! 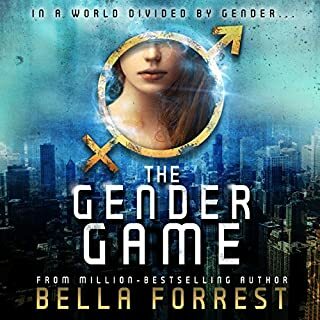 Similar to her other series, The Gender Game, it is action packed and thoughtful. My only complaint would be the cliffhangers and having to wait for the next book!! I've read both series now and I'm getting a little frustrated with the author. the depth of characters is very shallow as she rinses and renews characters over and over. there is little too no growth nor depth to any of the characters. there are complete chapters on neurotic uncertainties of the characters and AIs. I guess I'm just not connecting with the author. narrator delivers every line like a news headline. i spend up to 1.35 and at some points 1.55 and it was bearable. there was a lot of internal dialogue and a lot of repetition in the story, recaps that were unnecessary and sometimes held up the storyline and slowed things down too much. the story itself was good, not as good as the gender games, but good. After the first book I vowed I wouldn’t go further. 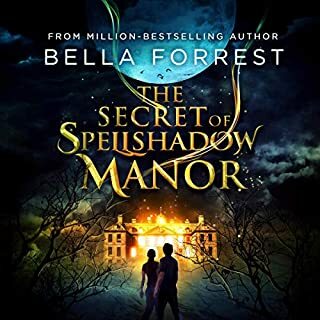 Then after a tiresome search for a new book, I finally succumbed and listened to the second book in the series. 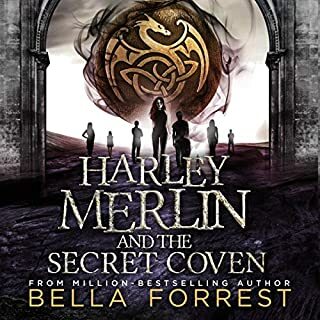 It’s frustrating because it is just good enough for me to want to listen to the third book to find out what happens, but I know that listening to it will annoy me 75% of the time. Both books have too much detail where detail wasn’t needed and not enough when it was. Parts dragged on...and on...and on...and the questions! About 50% of the book is of the heroine asking herself inane questions. 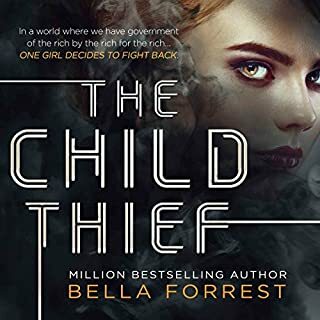 As other reviewers have noted, the narrator was slightly better in this book than the last, but still not great, especially when compared to some other A+ narrators on audible. Yet.....I know I’m going to be hitting that button to download the third book. The books are like a bag of bad potato chips....not that great, and you regret eating the ones you have, yet you find yourself irrationally reaching for another even though everything inside you tells you not to do it. My advice is not to buy the bag of potato chips in the first place. Don’t be me! Don’t get sucked in! #2 was a little better than the first one. better interactions between characters. fewer slow spots. ready for #3. Just like the first book, this one sucked me in and I lost track of time. Liana is a great character and I enjoyed the developments in the story. I look forward to book 3. 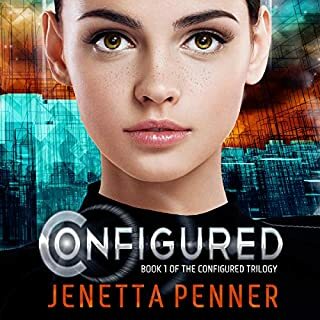 Just finished the second book in the series of seven. Good read, just bought the thi3. I found myself a lot of the times skipping parts because it included too much detail. And telling the heroine that if she would stop thinking about the color of the sky or whatever, she might be able to achieve her goal. the book is fast paced and continues to be interesting. I would recommend this series to all ages. 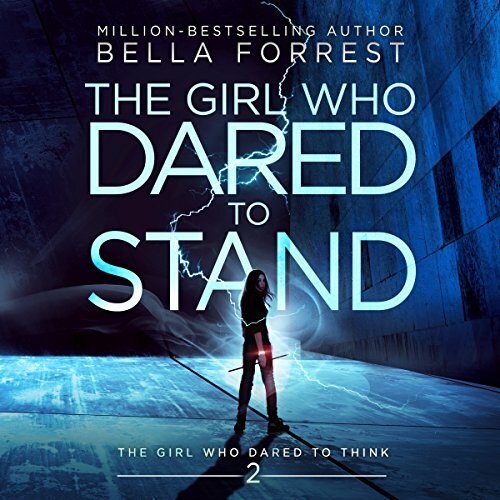 I seem to be becoming a firm Bella Forrest fan. I like the pace of the books, characters and narration. Keep them coming as I'm really enjoying bingeing on series when time allows. Found this book long and the story lines drawn out. I was glad to get to the end just to finish it and may not bother with book 3 when it comes out. Overall disappointed. This series is great, easy to listen to and with some great allegories for modern day life. The narrator does a great job with a variety of voices. A little predictable for me, but a great book none the less, loving it thus far!